ABC Developing another Missing Plane Show - LOST 2.0? ABC has put in development drama Flight 410 from The Last Ship writer-producer Jill Blankenship, American Crime executive producer Michael McDonald and ABC Studios. 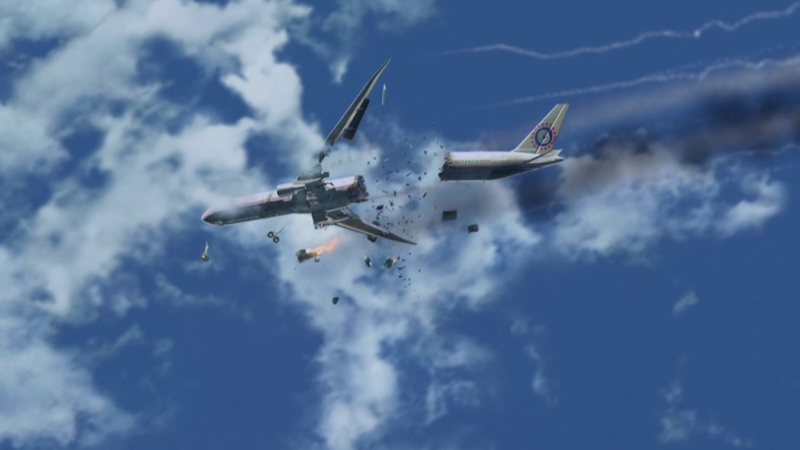 Written and executive produced by Blankenship, Flight 410 is described as a character-driven conspiracy thriller. After a commercial flight vanishes over the Atlantic Ocean, a disgraced journalist whose wife was on the plane is driven to solve the mystery as he leads an unconventional group with other family members left behind.